This week's middle school student of the week is Abigail McEvoy. Abigail is in grade 6. She received middle school student of the week because she is a very co operative and attentive student in class. She is always prepared for class and is always wearing a smile on her face. She is kind to the other students. 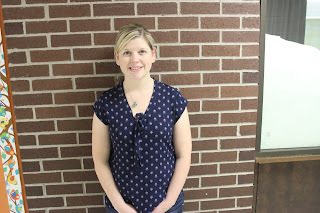 The students have voted and this week's middle school teacher is Mrs. P. Duffy. 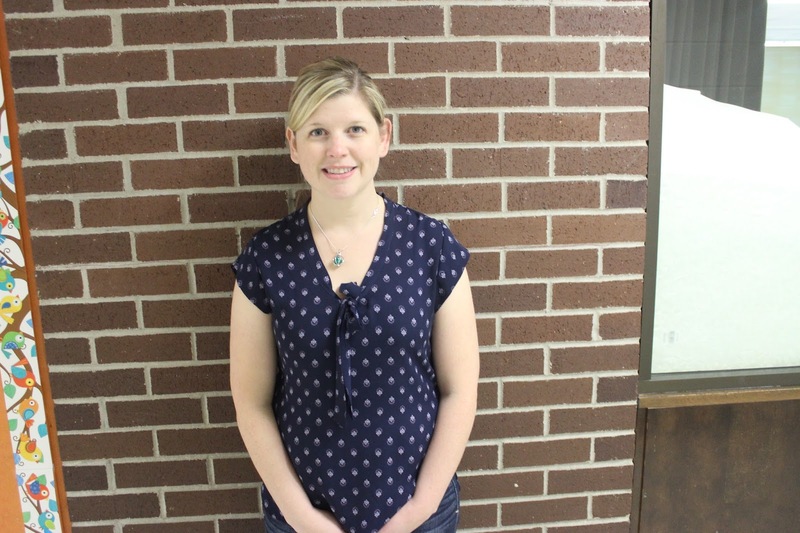 Mrs. P. Duffy said that her favourite thing about teaching is that she has a chance to interact with all of the student and she loves to see them learn new things. She finds it very enjoyable. Mrs. P. Duffy's favourite thing about the fall of the year is that she gets to spend quality time with her family outdoors. 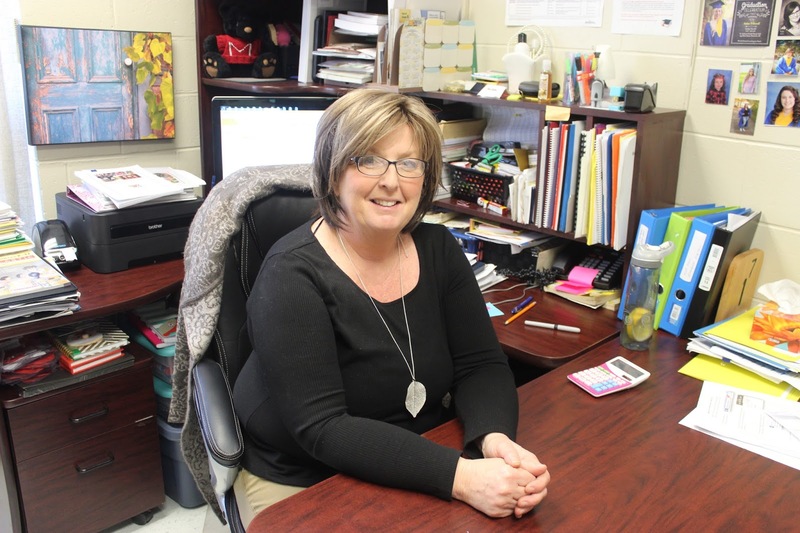 This week's staff member is Mrs. P. Underhill. 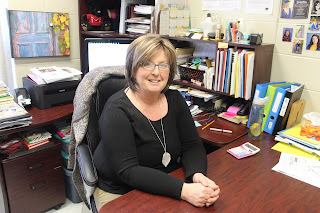 Mrs. P. Underhill said that her favourite thing about being the Vice Principal is that she can still teach a class, as well as getting to know and communicate with the students of all ages. Mrs. P. Underhill said that her favourite thing about the fall is that all the trees are pretty colours and that it is so close to Christmas. Mrs. P. Underhill was so honoured to receive staff member of the week.